You'll be able to build a complete 2D game in less than 3 hours. You'll have a clear understanding of the core concepts behind a 2D game. Hi, and welcome to my course Android Game Development for Beginners. 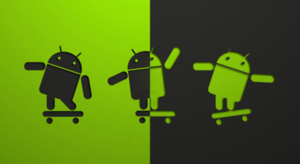 I am Sandip, and I’ll be guiding you through the process of creating your very own Android games, using Android Studio and Java. Sound exciting? Let’s get started. This course will introduce some key elements of game programming. And I believe, the best way to learn game programming is by making one. So, I will walk you through the process of creating an android game, from start to finish, step by step in a completely hands-on fashion, sharing some super useful resources along the way. As we move on, we will be creating a small game called “Plane Shooter”. 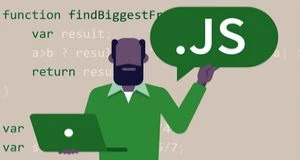 Finally, this course will improve your problem-solving ability as I invite you to find the solution yourself so that you can think like a programmer. I will also be available to support you along the way. You may be motivated to make your own games that others would love to play or may be motivated by the money you can make if your game becomes very popular and in-demand or you are passionate about the gaming industry and decided to start your career as a game developer. Whatever your motivation, you need to have the solid knowledge of game programming and the skills required to make your Android game a reality. A game that you build yourself, and publish is a fantastic resume piece and could help you get a great job you might not otherwise be able to get. Even if you don't plan on doing the actual coding itself, it may be important to know at least the basics of Java which is the preferred language for Android games development. Why Android? Because you will find the android to have a larger amount of players available. Many tablets and smartphones use Google store as well as the Amazon store which are android based. Getting your app to a big success is greatly dependent upon its exposure. Putting it in the Android mainstream market is one way to get it to the #1. So what you are waiting for? Join me on this exciting and rewarding journey to become a game developer. Enroll today! You should have Android Studio installed. This course is perfectly suitable for anyone interested in making Android Games from scratch but don't know where to start. 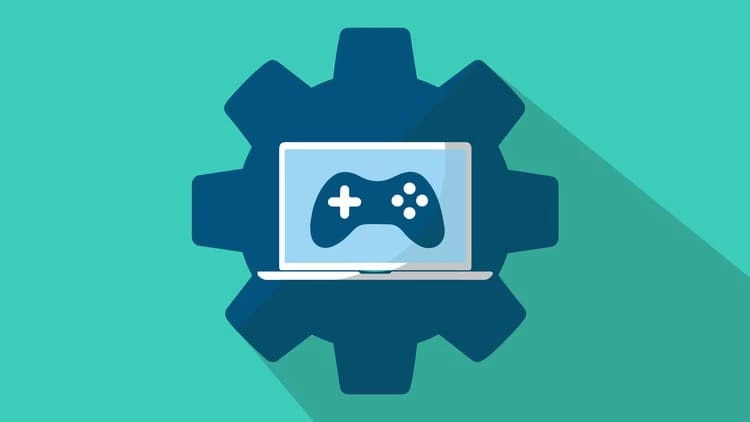 If you want to learn the core concepts of a 2D game development like animation, touch event, collision detection, playing sound, saving score etc then this course is right for you. Hello, I am Sandip and I am a passionate Software Developer, Trainer, and Entrepreneur from Kolkata, India. I have 12 years of software development and teaching experience including Android Apps development, Web development, and many other programming languages. I obtained my B. Tech and M. Tech degree, both in Computer Science & Engineering. I have trained many aspirant students and software professionals in various software practices all over the world.